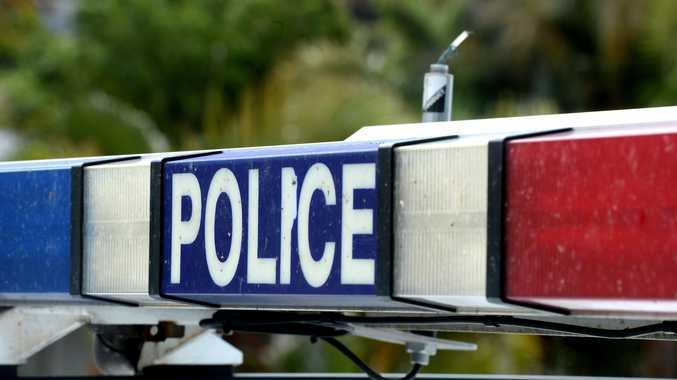 A KINGAROY man will face the magistrate charged with driving offences after allegedly crashing on River Rd, Kingaroy. Police received information about a Holden commodore losing control and crashing on River Rd and then driving off on Friday, September 7. Officers located the vehicle and driver a short distance away after observing damage caused to the roadway by the vehicle being driven away. The driver, a 26-year-old Kingaroy man, was questioned about this and a hooning offence that occurred in Nanango earlier in the day. 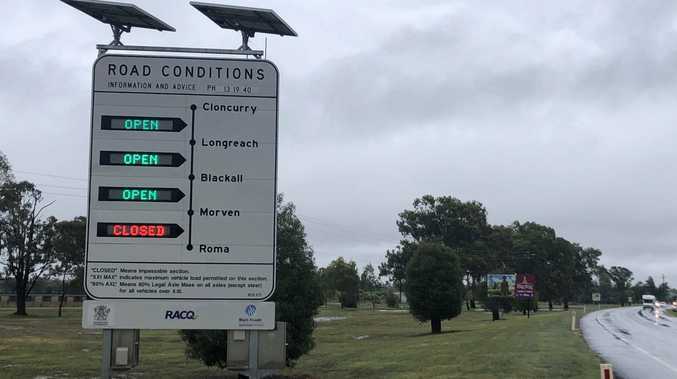 The man will appear in the Kingaroy Magistrates Court on October 8, charged with allegedly driving without due care and attention as well as operating a vehicle in a manner that's creates unnecessary smoke or noise.